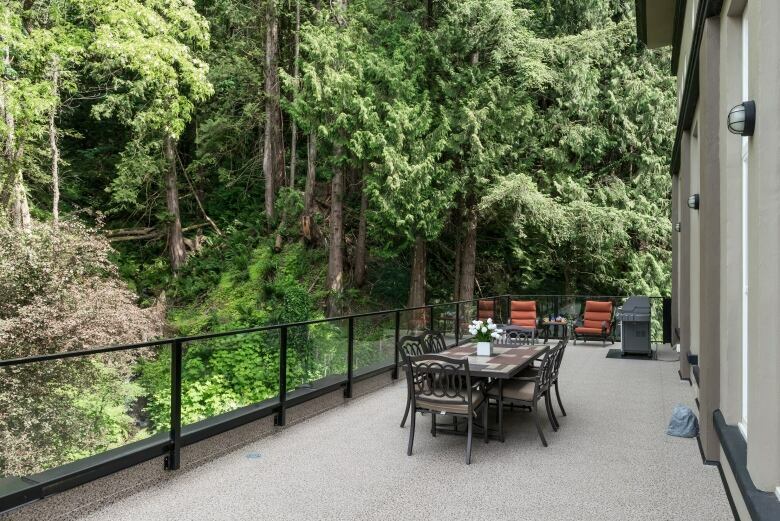 An online auction for a luxury home in Abbotsford, B.C., is drawing attention for its novel approach, which some observers say has potential to inspire new sales even if it doesn't have any notable impact on the housing landscape. 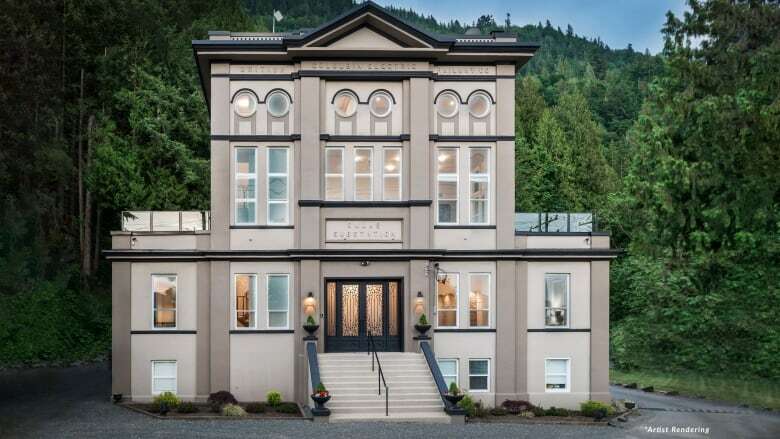 Bidding opens Tuesday on the 12-bedroom, 10-bath restored train power station known as the "Sumas Powerhouse," which was previously listed for $5 million and has an assessed value of $2.2 million on B.C. Assessment. 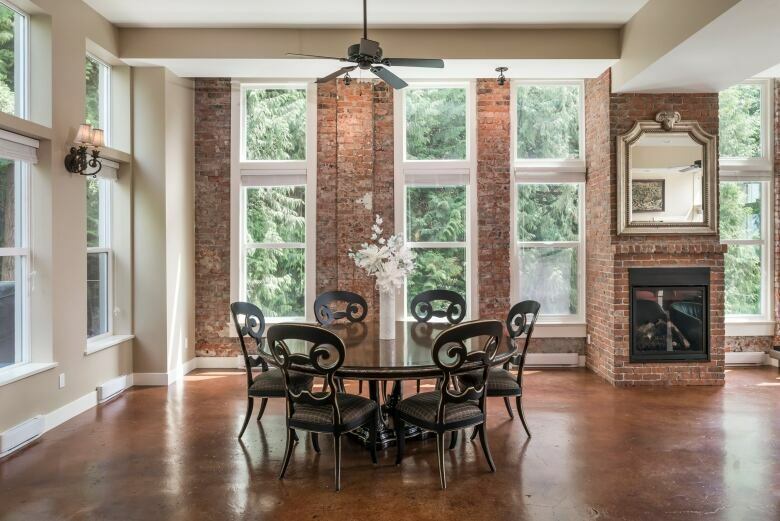 It's one of three properties in Canada listed on global firm Concierge Auction's website. A news release says it's targeting Chinese buyers and will be sold in co-operation with Re/Max. "We'll bring the market to this sale instead of the normal way of selling real estate, which is putting it on the market and waiting for an offer, which could take years and years," he said. "The market is motivated because there's a fear of missing out. This auction is going to end on a certain day ... so it creates a lot of interest." 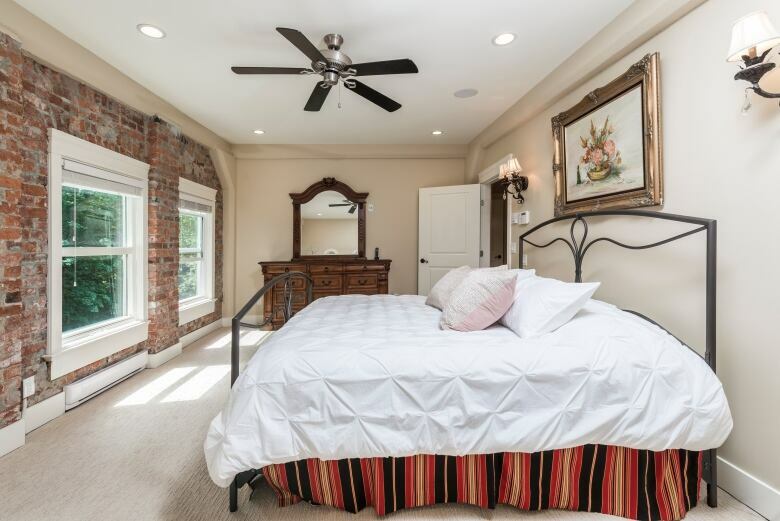 A real estate agent in Victoria tried the in-person auction approach in 2016 with a property in the city's upscale Rockland neighbourhood, holding a public auction featuring a pianist playing a grand piano in the ballroom at the event. Tom Davidoff, director of the University of British Columbia's Centre for Urban Economics and Real Estate, said online auctions aren't all that different from the way we buy and sell homes traditionally in Canada, especially in cases where there are multiple interested buyers and a bidding war. "It certainly could be a direction the market could go. In segments where the market is slow today, people will try different approaches to move product, so it's certainly possible," he said. But beyond creating another way for potential buyers to bid, he said he doesn't believe there will be an impact on the market in terms of housing prices or competition. "This will have no impact on the market overall," Davidoff said. Federal budget's new housing affordability policy getting mostly positive reviews in B.C. In Toronto, On the Block sells real estate both the traditional way and through its online auction platform, but doesn't focus on luxury sales. As part of the company's model, buyers must sign agreements to make the value of their bids public while their identities remain protected. Real estate board regulations otherwise prohibit real estate agents from disclosing the substance of competing bids. "Buyers, especially in the Toronto and Vancouver markets, have grown pretty frustrated with the blind bidding approach," he said. If the seller has unreasonable expectations about the market value of their property, it's probably not the right fit for auction. "We have seen in both good and bad market conditions that it can work, it really just comes down to the appropriate pricing strategy," Steinfeld said. "Once bidding reaches that number, everyone knows for sure that property will sell," he said. "Then everyone starts to bid quit a bit more because they know at that point that if they win, it's theirs."